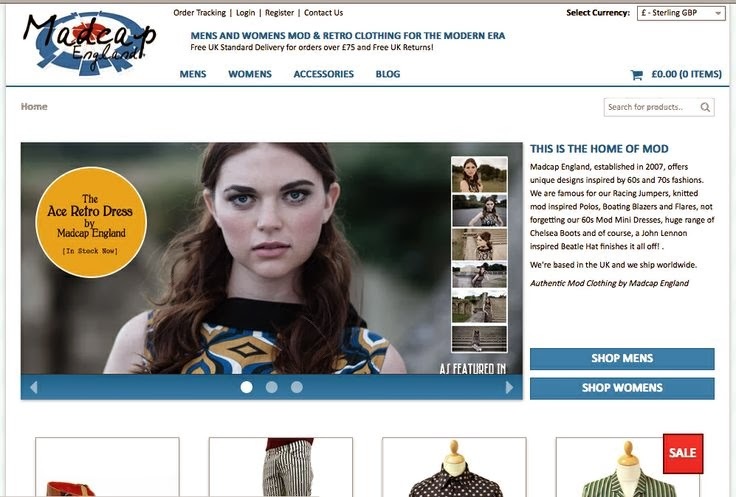 Madcap England is proud to present our new transactional website, freshly revamped and relaunched for 2014! Here you can pursue, browse and buy all the latest Madcap England styles - look out for our new collection arriving very shortly for Spring. 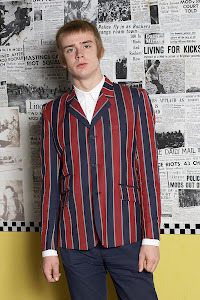 As well as our exciting new website, we've launched just a few new social networking Madcap sites too, so as well as Facebook and Twitter, look our for all your fave Madcap England clothing on Pinterest, Instagram and Google+ too!